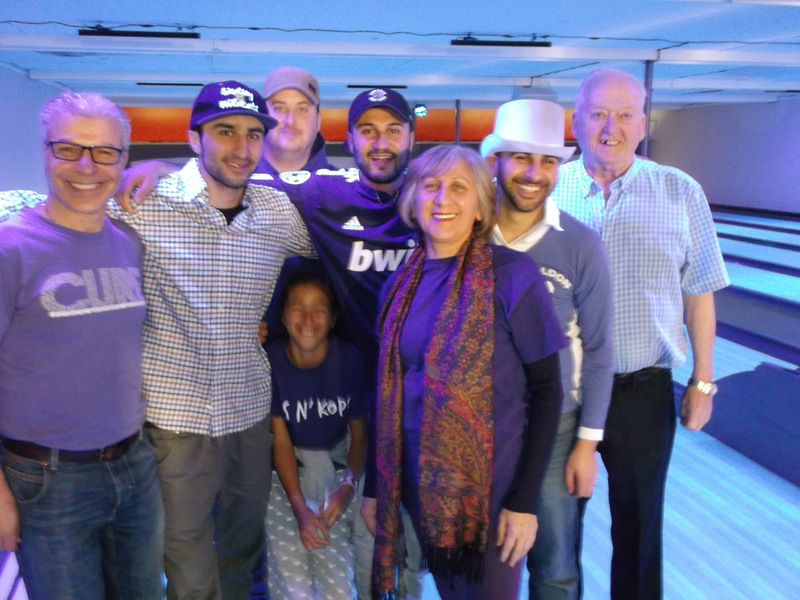 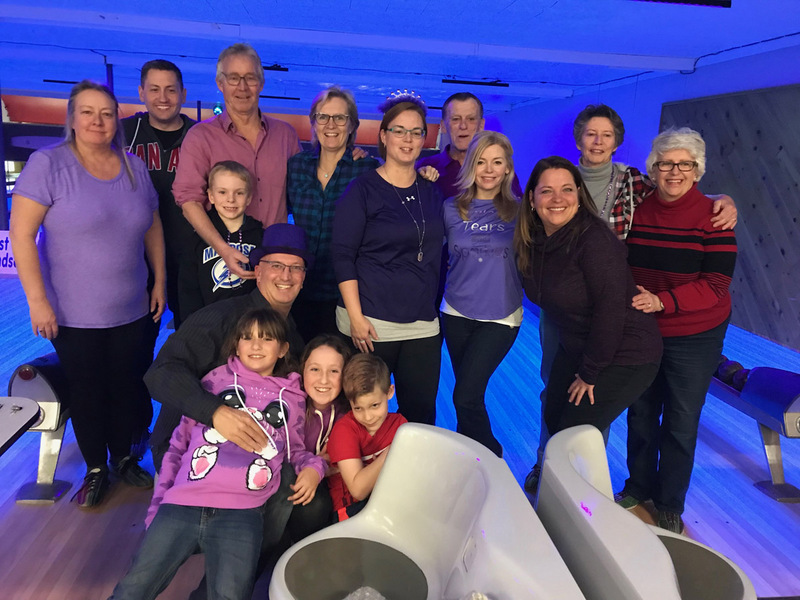 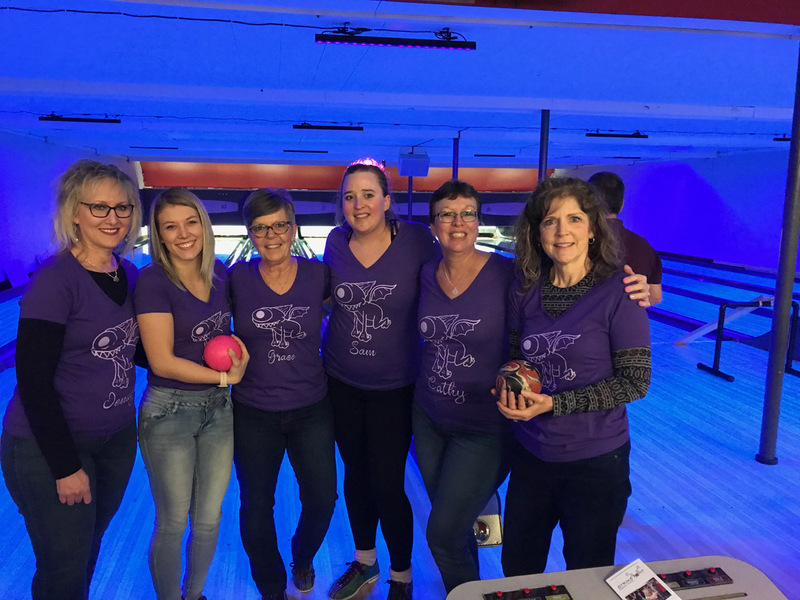 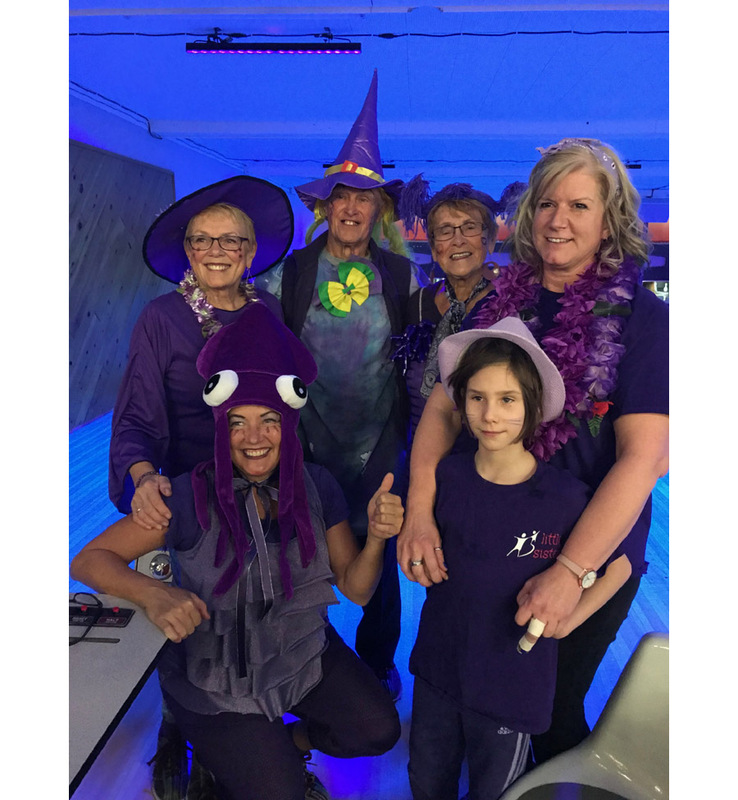 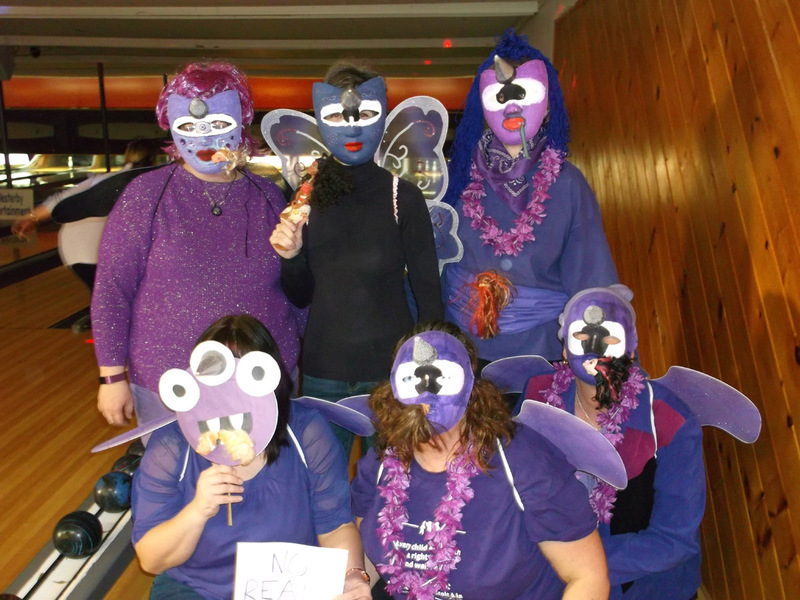 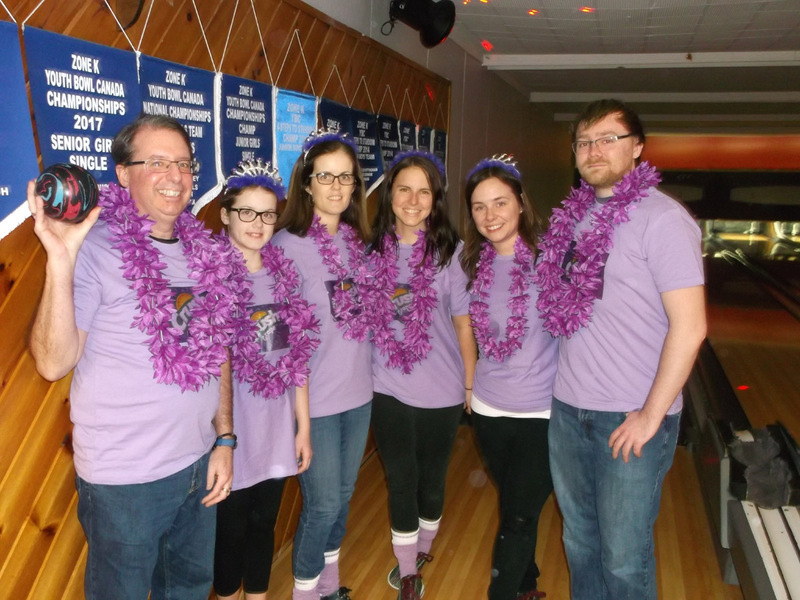 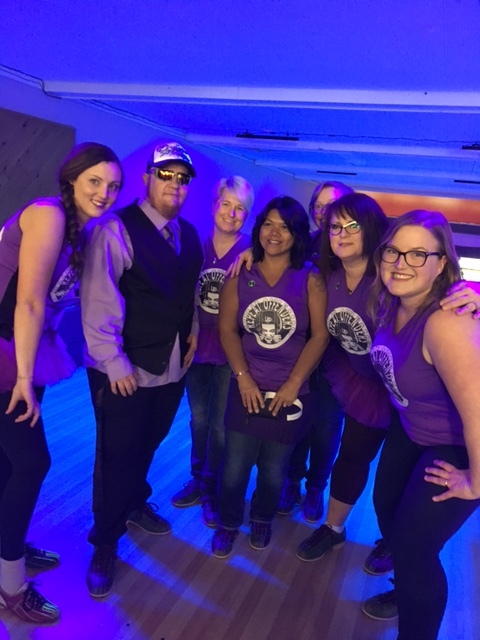 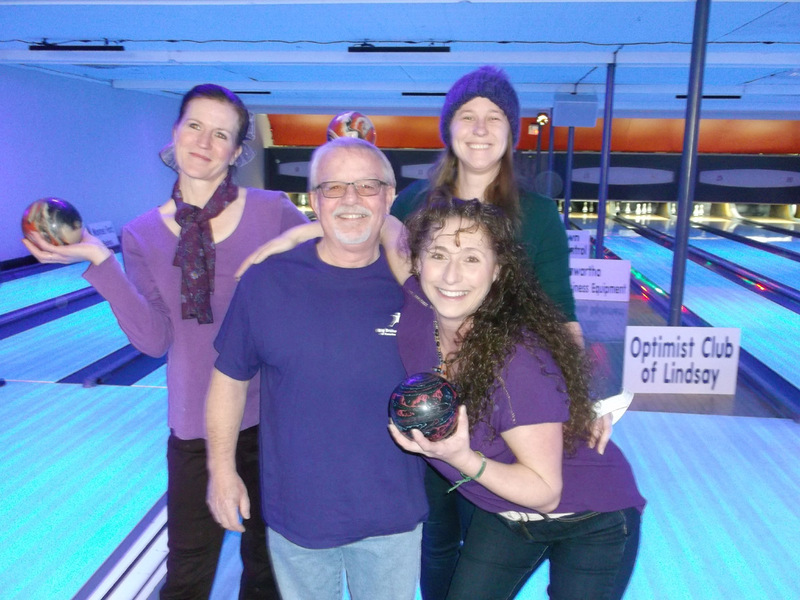 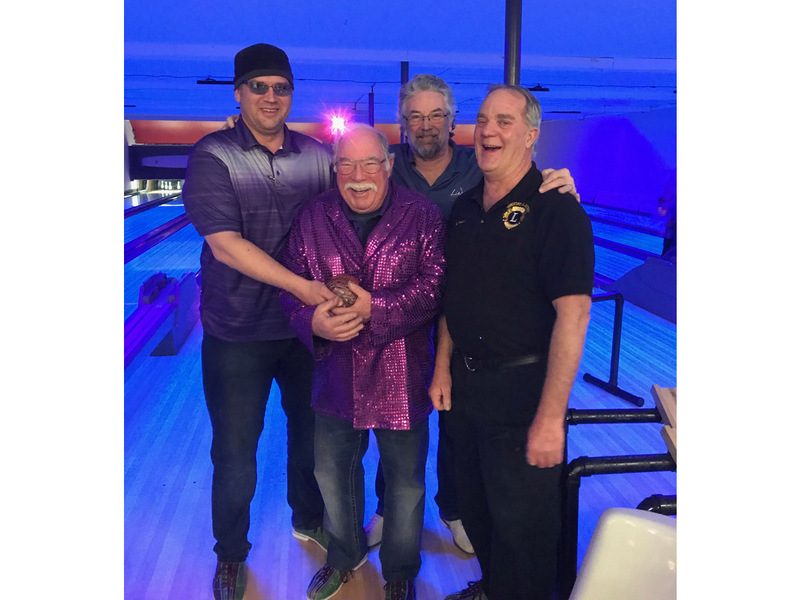 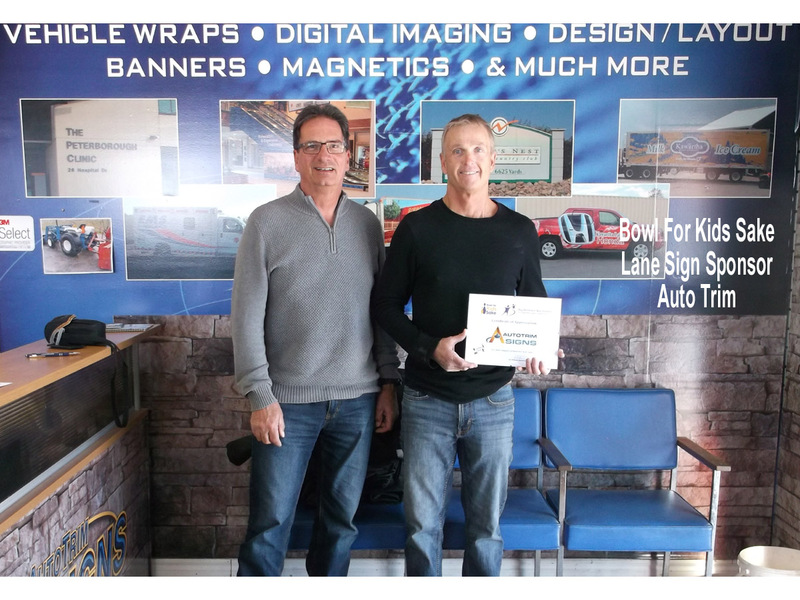 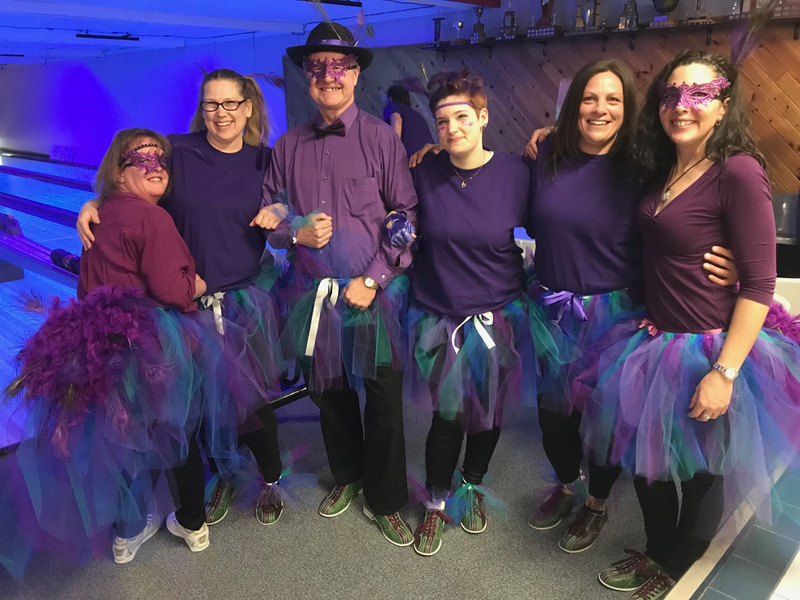 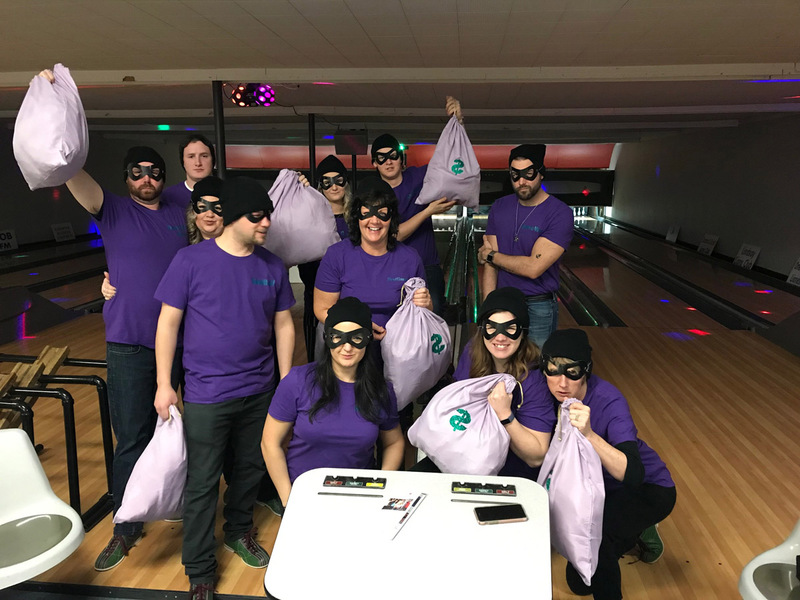 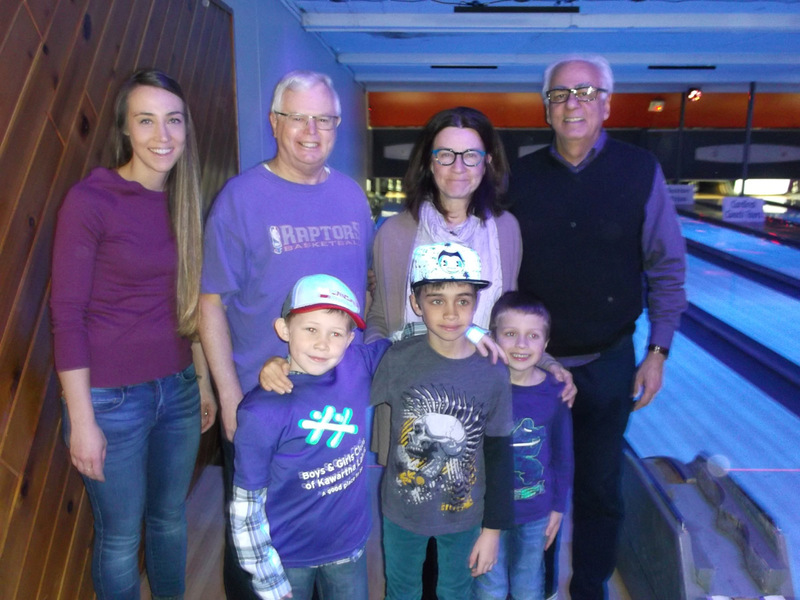 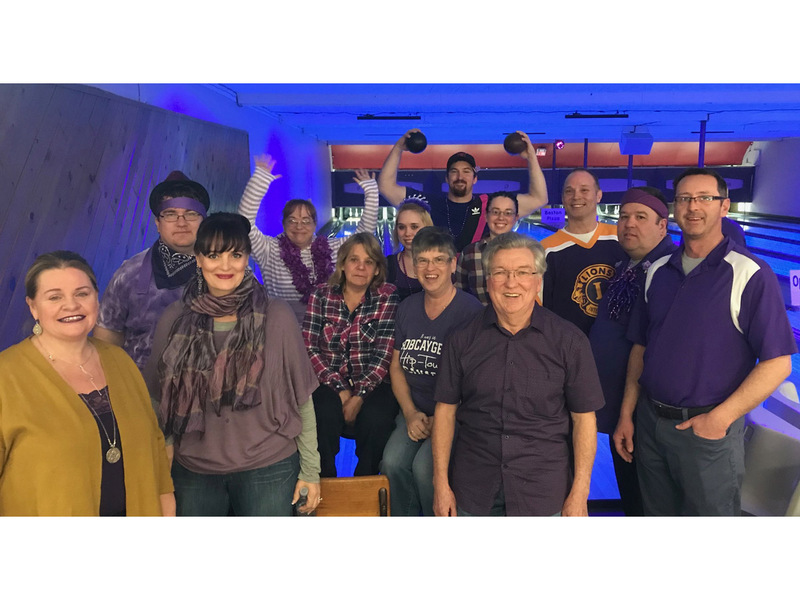 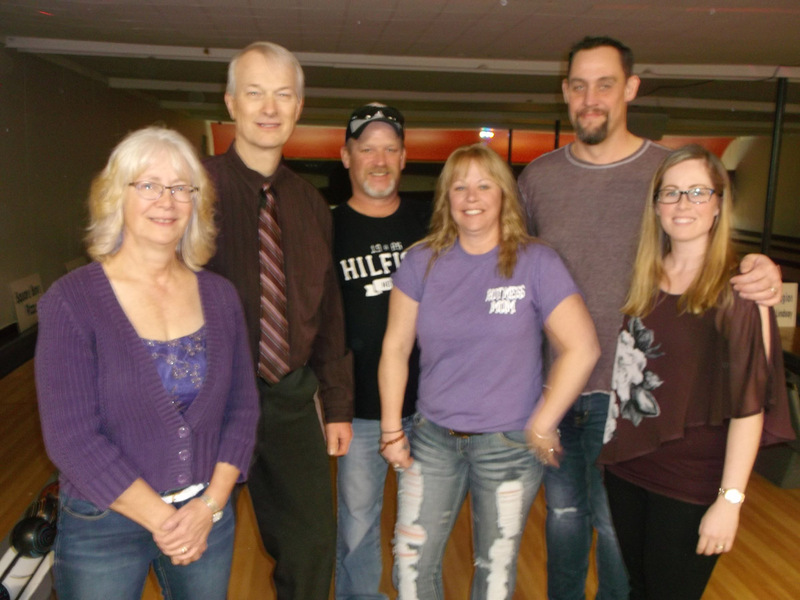 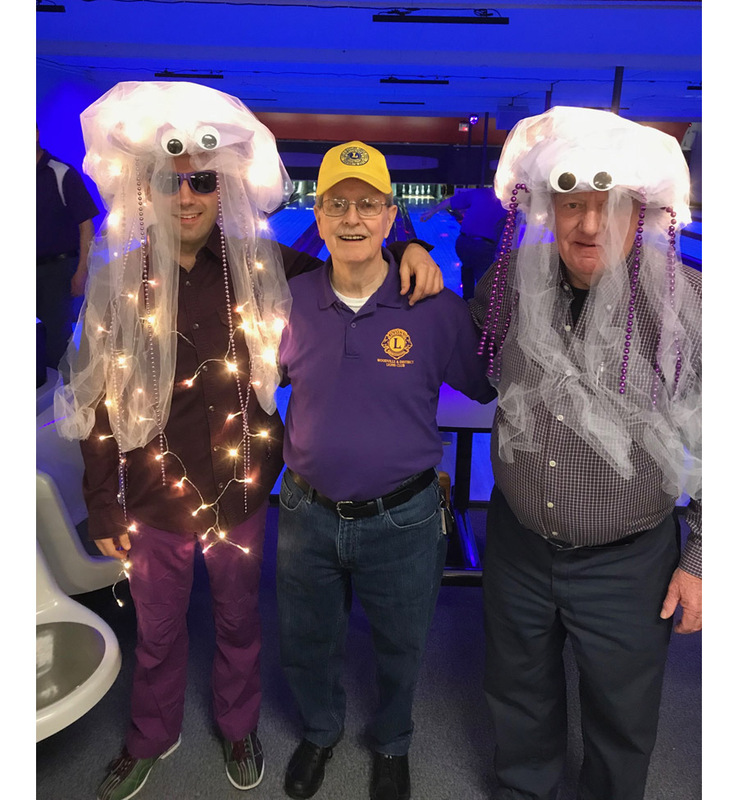 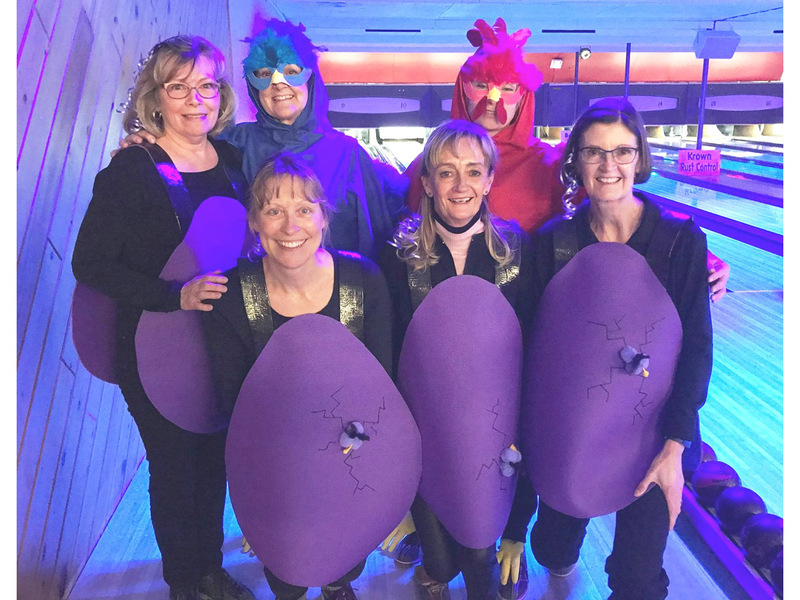 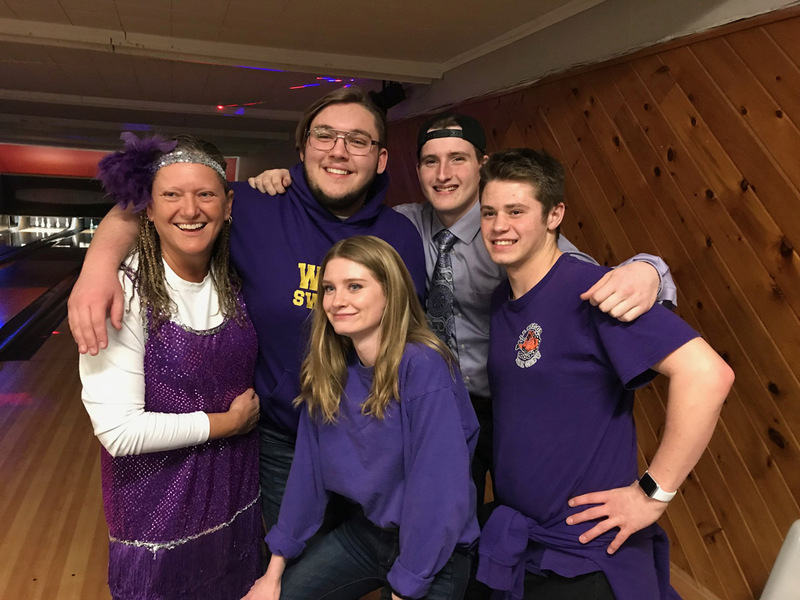 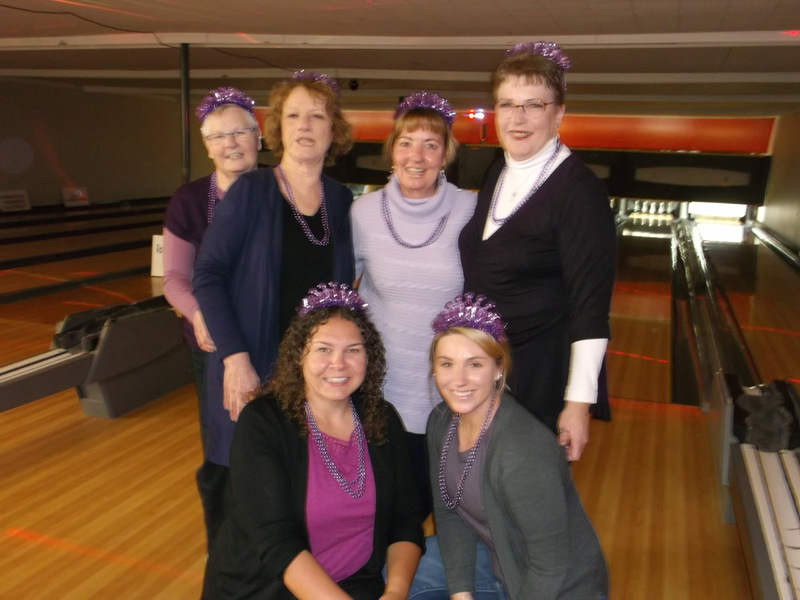 Big Brothers Big Sisters of Kawartha Lakes-Haliburton wrapped up another annual Bowl for Kids Sake. 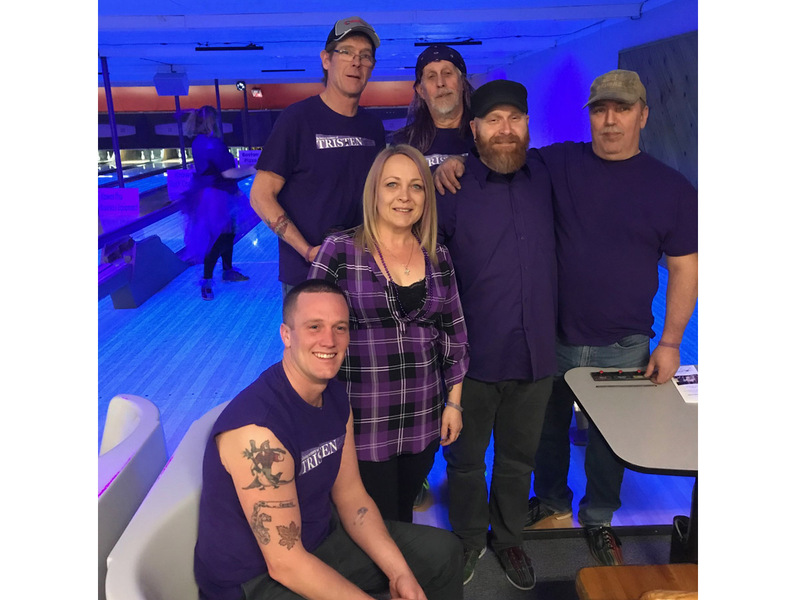 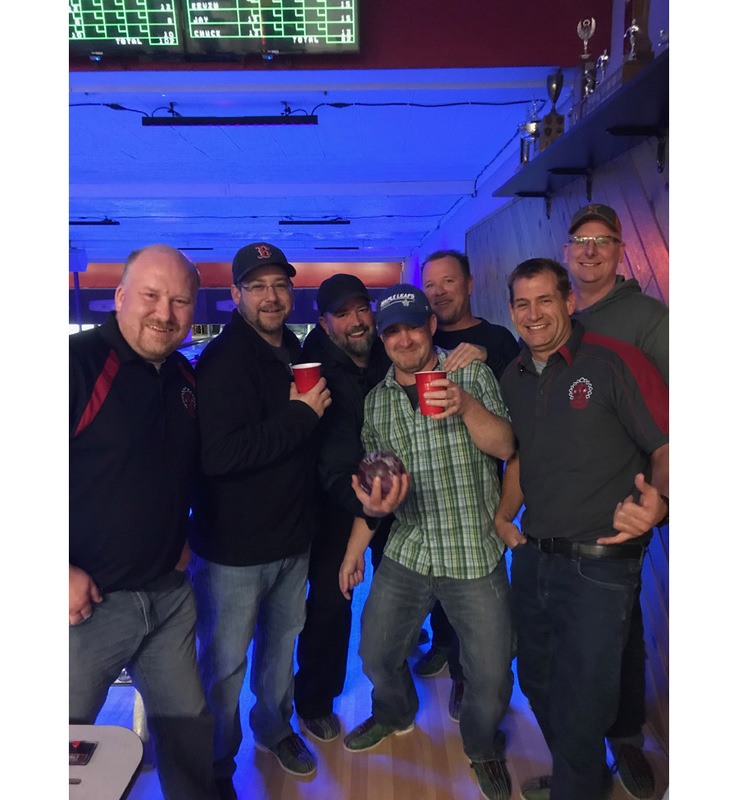 The events were held on Saturday February 24th at Strike Point Bowling Centre in Lindsay and Saturday March 3rd at Fast Lane in Minden. 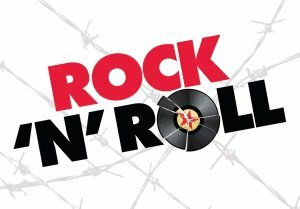 Participants enjoyed dressing to the theme of Rock N’ Roll and the best dressed were awarded with a prize for their efforts. 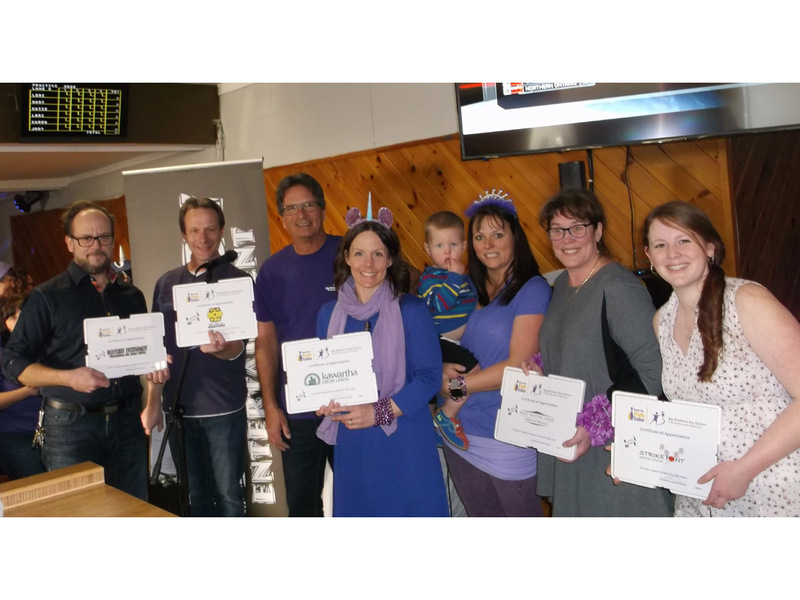 The final amount raised was $32,702. 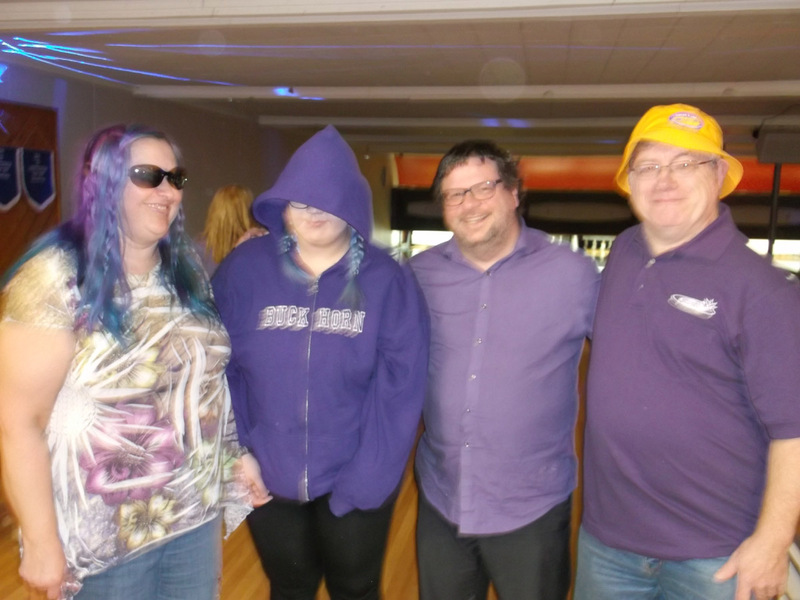 The participants that raised the most pledges were awarded prizes for their amazing efforts to raise the most money. 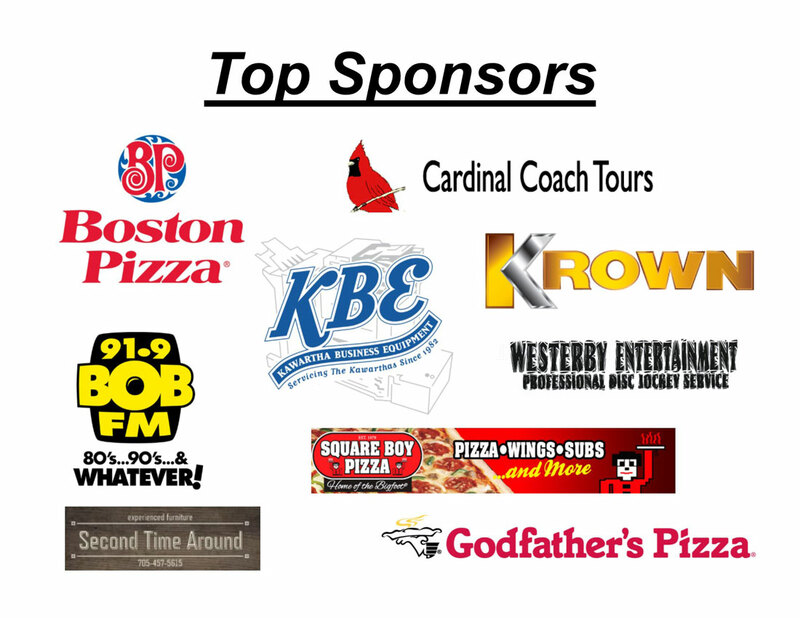 The top individual was Kelly Moore from Minden Lions Club $1,140 (Boston Pizza Gift Certificate), second individual was Veronica Wickens from Omemee Lions Club $1,135 (Lindsay Krown Rust Control Application) and third was James Mulhern from Lindsay and District Labour Council $1,113 (Cardinal Coach Tours Gift Certificate). 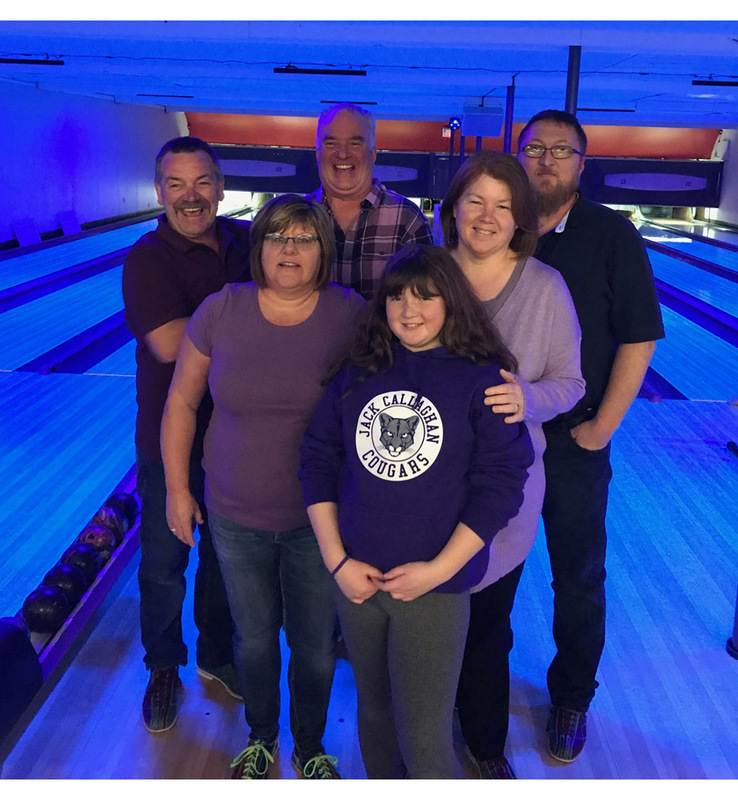 The top team was the Lindsay & District Labour Council raising $2,482.08 who were awarded a table for 8 at the organizations upcoming BIG Dinner/Auction; a special shout out goes to the two teams from the Kinsmen Club of Lindsay for raising $2,391. 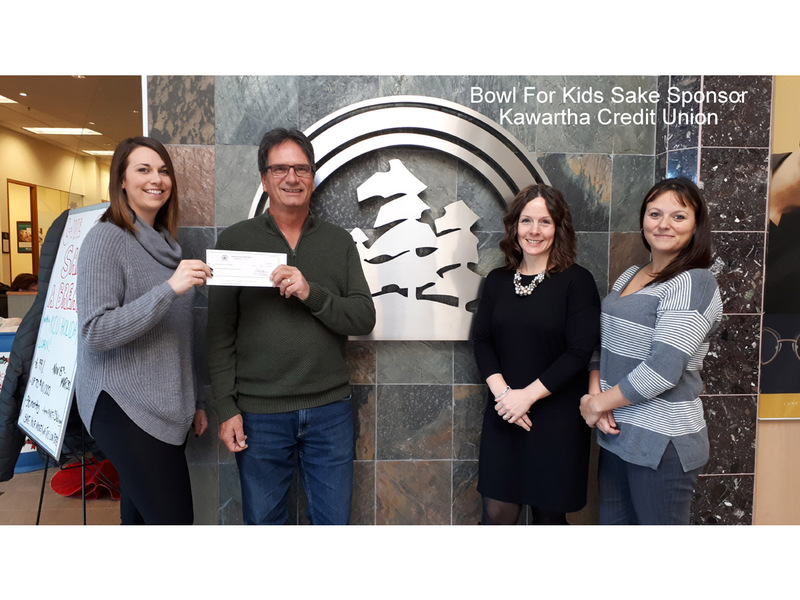 Stay tuned for information on 2019 Bowl For Kids Sake!